"Overpriced and doesn't provide the value it should." 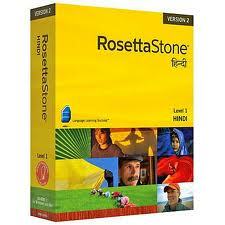 Rosetta Stone Hindi 4 is the latest version in the popular series. The program features a series of improvements, most notably additional online lessons, mobile apps and a learners' community. There is also a new online learning subscription package. Learners can still opt for the physical CD boxset version which comes in three optional packages: level 1, levels 1/2, and tall 3 levels. The latter is the best value option at $259. Level 1 will set you back for $179, and for the levels 1/2 combo you will pay $299. The discounted online learning package is priced at $259 for a 12-month subscription. Be aware that the online package is internet based, which means that you will not receive any physical materials or downloads. Level one moves through basic Hindi conversational skills using the traditional image recall technique. The basic premise is for the learner to study culturally specific pictures, and then to associate these pictures, with the correct words when tested. Upon seeing a picture repeatedly the memory will begin to associate and recall the word. Level 1 covers greetings and introductions, simple questions and answers, shopping, and words and phrasing for everyday situations. Level 2 teaches talking about the learner's environment, asking and giving directions, eating out, shopping, and enjoying basic social interactions. Level 3 moves into advanced development of the Hindi language, teaching the learner to participate in social interactions such as travel and shopping, understand how to share these experiences, and express opinions and ideas. Each level includes writing lessons that progress in difficulty as the learner becomes more proficient. Upon completion of level 3 you are expected to be able to spell and write accurately, speak Hindi without a script, read and understand Hindi, share ideas and opinions in Hindi, express feelings and talk about everyday life with native speakers. I believe this goal of the online learning option presents a considerable problem. 12 months are unlikely to be long enough to master all 3 levels and the likelihood is that you will need to renew this subscription, costing you another $299. Of course, it is possible to master the aforementioned tasks with total immersion, but even then it is preferable to have the CDs/MP3 downloads to practice with at a later date when you require a refresher course. A notable advancement on previous versions is the improved voice recognition software which aims to help perfect pronunciation by comparing the voice of the learner with that of a native speaker. There has also been a notable shift by Rosetta Stone toward online interaction, and the package now includes further online lessons, community interaction, and apps for learning on the go. These features are available with both the online learning platform and the boxset version. Improved interactive emphasis through online lessons, community, and mobile apps. Additional online learning platform subscription option. Online learning platform can prove problematic with an unreliable internet connection. No cultural language lessons provided compared to competitor Rocket Hindi. 12 months online subscription is frugal considering there are no downloads included. Over reliance on image recall learning technique in levels 1 and 2 may bore the learner. Unlikely to provide fluency in just 3 levels (most Rosetta Stone course have 5 levels). Expensive ($259 for the CD boxset that includes 12 months of online learning). Rosetta Stone Hindi is undoubtedly a good program with major improvements on previous versions. However, when compared with competitors it is overpriced and doesn't provide the value it should. The inclusion of only 3 levels is somewhat baffling as 5 levels are provided in most Rosetta Stone programs, and you would think that with such a complicated language there would be room for expansion in this course. This indicates that in terms of obtaining a basic-to-intermediate level of Hindi the program is sufficient, but for learners aspiring to move onto advanced speaking and writing in the long term it may not be a worthwhile investment. The online learning platform is a great addition in theory, but it's hard to see the value at just 12 months with no digital downloads available. 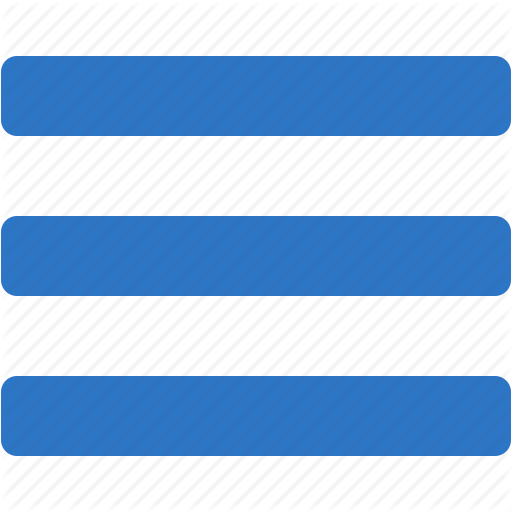 Moreover, learning will be interrupted if the user experiences an unreliable internet connection. For these reasons before committing to Rosetta Stone Hindi I suggest checking out my comparison first, which gets updated regularly.